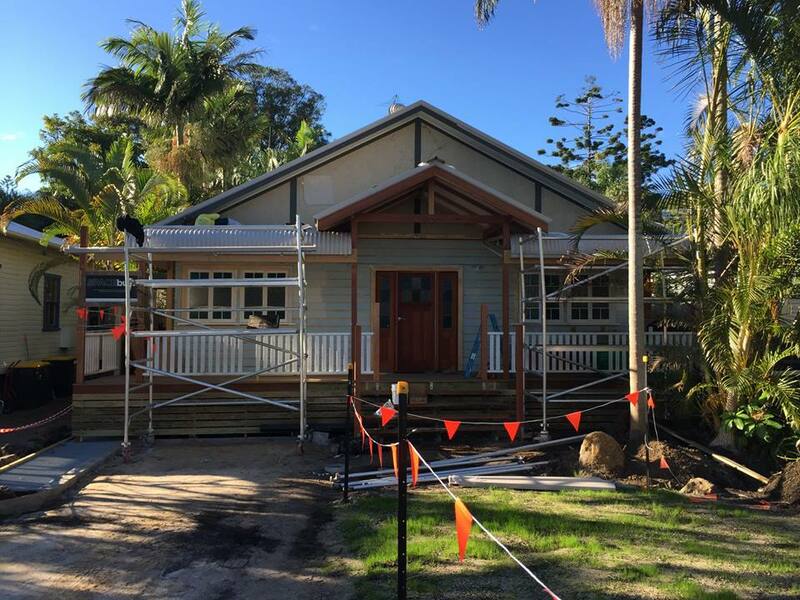 This month has seen us busy working on a new Byron Bay metal roofing project for SPACEbuilt at Massinger St. And what a fantastic location – a stones throw to the bustling corner stop cafe ~ The Top Shop and a brisk walk away to Clarkes Beach. SPACEbuilt’s approach to building is centered around their keen interest and belief in the Environment, Heath and Safety, as well as a design ethos where anything is possible. This encompasses the name S.P.A.C.E – Sustainable Practice in Architecture, Construction and Engineering. We love working with passionate, innovative and environmentally conscious trades so it was great to be able to assist the SPACEbuilt team in providing a metal roofing solution. As this project wraps up we’ll be heading over to Belongil Beach, where a beachside property is set to get a completely new metal roof. Stay tuned. 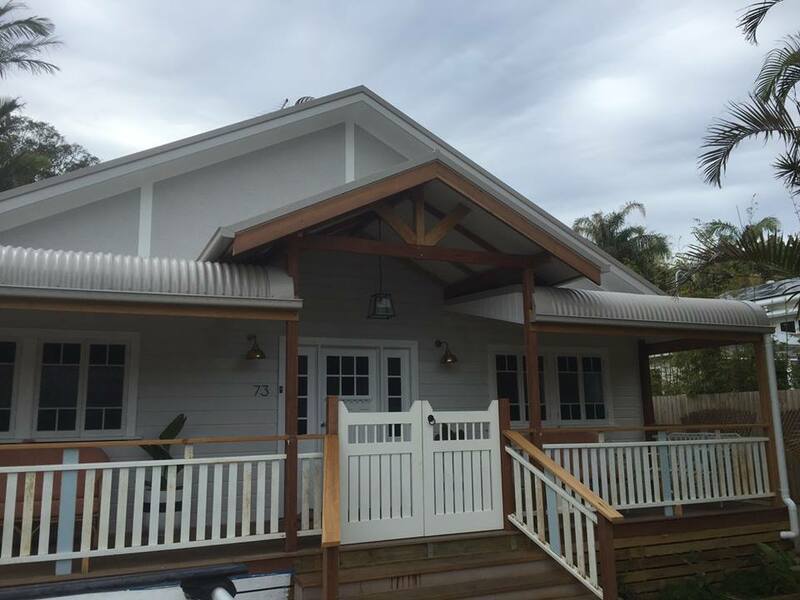 Talk to us about how we can help with your next Byron Bay roofing project.